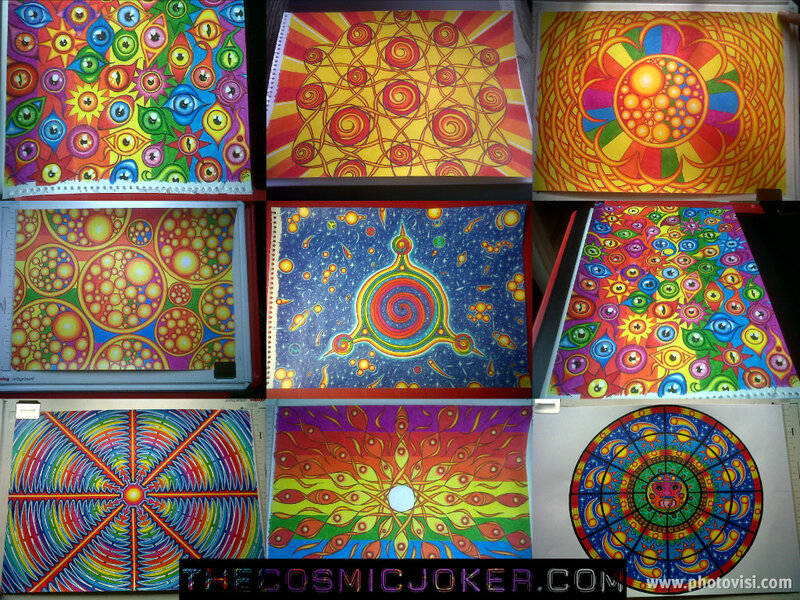 Hypnogogic Art. – The Art of Affecting Consciousness. Click the ARTWORK tab for more.